I'm just about to glue the mast foot into my plasic venture canoe, thought I'd better read the fitting instructions on the Solway Dory sight first though. I was going to use West two pack epoxy but the fitting instructions use G-Flex. Does anyone know if it's possible to get G Flex adhesive from places like B & Q?. If I can't get G-Flex locally will one of the araldite products do the job! Or will the West two pack epoxy be OK? We get our G-Flex from Robbins Timber of Bristol. Tel 0117 963 3136. They will send it by a phone order. You need the repair kit which has tubes of thickened epoxy, not the bottles of liquid. Sticking anything that is highly stressed like a mast foot into a plastic canoe is dubious so we prefer to back it up with 4 countersunk screws through the bottom of the hull. West recommend cleaning and flaming the area before sticking, and anything that you can do to improve the bond is worth doing. Before G-Flex came along we used ordinary West 2 pack and it still worked but a few started coming apart after a length of time. It is important not to leave the canoe full of water for any length of time so that the wooden foot doesnt swell too much, and keep it clean and oiled to waterproof it. You can get it on ebay too for about £30 posted. Sounded a lot to me until I compared it to the equivalent amount of Araldite tubes. So far G-flex is the only thing to stick to my plastic Old Town canoe, and I tried a fair few! Excellent stuff. As Dave suggests, I drilled and screwed through the bottom of canoe into mast foot. If you're reluctant to do this, and who wouldn't be, put some good bracing from mast thwart to mast foot. There's a pic of mine below. Overkill perhaps, but I do my sailing on a large estuary and it gets pretty choppy out there. Last edited by fredster; 2nd-November-2012 at 07:02 AM. 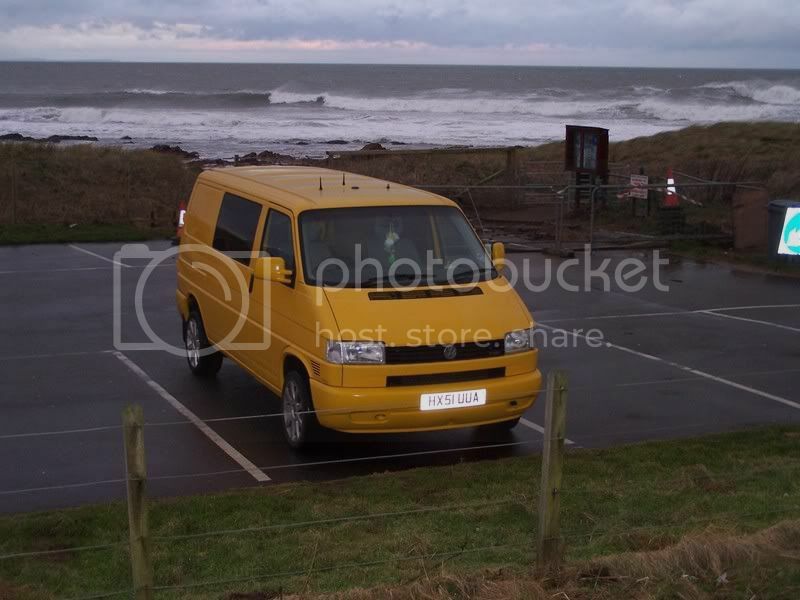 Fredster, are you the Fredster who doesn't like carpeted van interiors on the T4 forum? Uh-oh... Yep, thats me. 'Twas less that I didn't like them though - more that I wondered why no-one seemed to do anything different. Do you have a carpeted van then Chris?, he asked nervously! Haha, no. I don't even have a T4 anymore (although I regret selling mine). I still lurk on the T4 forum sometimes though and am thinking about going back to one (my sister has a nice ex AA that she's promised me first option on next year). When I saw the name Fredster and location as Ipswich I just thought it was a bit of a coincidence, small world eh? This was my bus (oh how I miss her ). Apols to OP for turning this into the T4 appreciation society by the way! Yes, sorry Kev for hijacking your thread. No worries vans are great!! Hi Fredster. I might try the cross bracing as I don't fancy drilling through the canoe as the main use of the canoe is for white water paddling. Will check out ebay and Robbins Timber. Excited about taking the boat sailing on lake Bala tomorrow. Kev, Initially I just G-Flexed my mastfoot into my Nova Craft PAL for my SD Expedition Rig. I used it like that without problems for about six months before plucking up the courage to drill through the hull and screw it in as well. Your reluctance to screw through the hull is understandable but it's really no big deal. I used countersunk stainless screws (or you can bolt it in) and countersunk the heads a bit extra then filled over the top of the heads with a little more G-Flex. If you do this you won't need to go mad with reinforcing struts and your boat will still be completely suitable for paddling WW (plus you'll know that your mastfoot won't fail catastrophically when you're sailing hard which could potentially break your mast thwart and allow the base of the mast to punch through your hull!) I have no regrets about screwing mine in at all now that I've actually done it and wonder why I didn't do it straight away.